When I first created this Web site in the late 90s, I fumbled in the dark. Like many newbies, I eventually bought Elizabeth Castro’s classic “HTML for the World Wide Web” book, fired up Windows Me’s Notepad, and typed in some HTML coding. The results were quite awful, but at least I had a Web site up and running. I eventually found a theme and a Web page editor, which simplified things, but not by much. A few months ago, I switched to WordPress, an open source, free Web publishing platform, and my idea of Web publishing changed completely. What once took hours, now took only a few minutes. I quickly figured out how to create posts, add categories and tags, and install plug-ins — things which WordPress makes fairly easy. 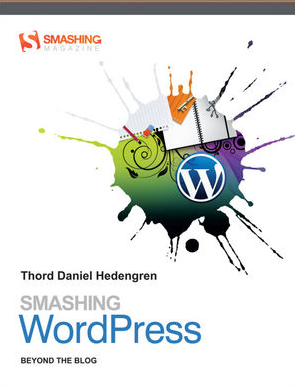 Written specifically for intermediate-to-advanced WordPress users, Smashing WordPress aims at people who’ve already installed WordPress and put up a Web site, but now want to customize it to meet their own needs. For example, I’m happy with my site’s current theme, but often want to fiddle with small bits — change the page width, for example, add submenus, or manage plugins more efficiently. Smashing WordPress dissects each main section of WordPress code, letting you see the default values for “footer.php,” for example, and letting you know what happens when you tweak certain parts. Sure, WordPress’ own Web site offers much of this basic information, but I prefer a book in front of me rather than switching between two browser tabs. The book hasn’t magically transformed me into a WordPress expert; that would take me months of reading and experimenting with all the code samples. Instead, it’s given me enough confidence to customize my site to my liking. When something now bothers me about my Web site, I know exactly what portion of code to start tweaking, and just what tweaks to make. If you’re running WordPress and want to feel more comfortable when making changes to your site or its theme, check out Smashing WordPress. 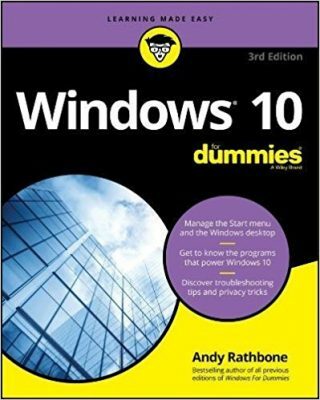 It’s certainly not for beginners, and it’s full of information that will fly over your head. But that’s why I like it; the more I know about WordPress, the more I want to know. This book leaves me plenty of room to keep growing. Posted: April 7th, 2010 under Books.